Anniversary Celebration discount only in our Spanish Retail stores. If you are looking for superior quality outdoor furniture for your summer season purchase, you won’t miss the chance to get this additional 50 Euro cash back with our Gradenart Brand complimentary reward. We provide our value customer cash back reward to any Nordic style you purchase on Gardenart product in Apaire stores located in Carrer d'Aragó Barcelona Spain. 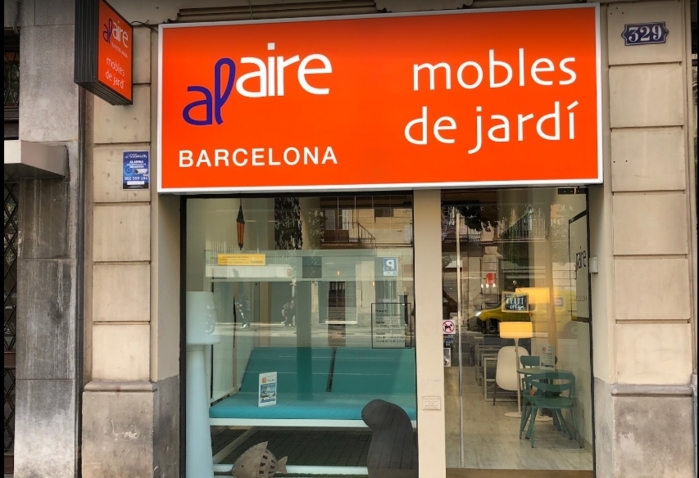 Gardenart has entered Spain and been serving Spanish market over years, APAIRE is our outlet window, you will find these products in Barcelona street which is in the central of the city with tourist interest places and stopping center as well. 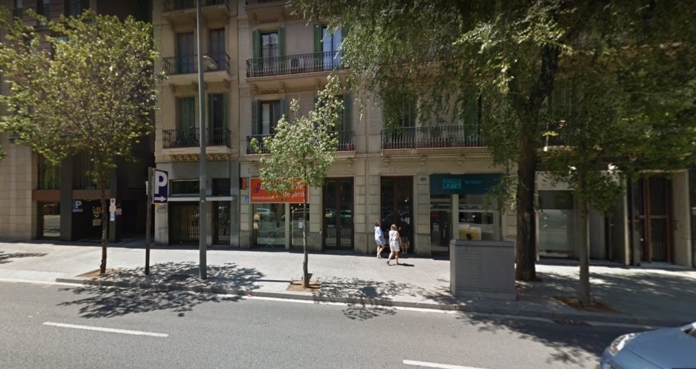 The Barcelona street is so charming and full of buildings of Gaudis design, whose architectural arts fully absorbed the city soul, adding facilitations to the city. And Barcelona presents to the world only the charming buildings and the delicious Tapas, but the romantic, fashions and long history. Gardenart furniture is sitting in such a great city. 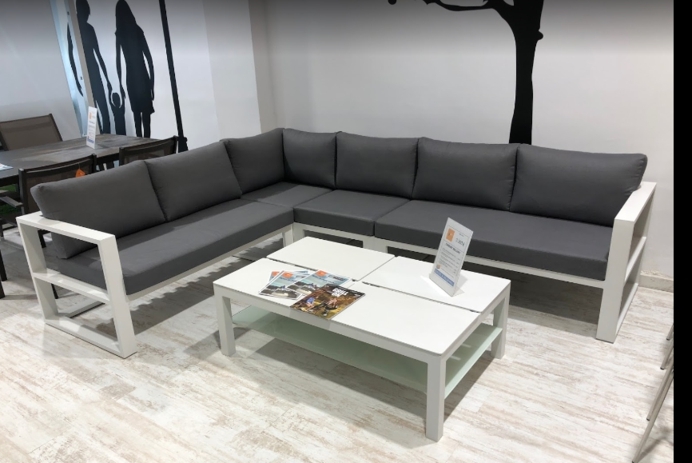 Come and visit our stores in Barcelona street, the shopping center with beautiful sights and of course, not only to checkout seasonal greatest fashion both internationally and locally, but bring home with our furniture with great surprise! Gardenart is pour of our Nordic design and cost effective to stand out of our competitors, in APAIRE, we provide you also the best shopping experience. Gradenart also gains publish praise on the product quality and service we provide to local customers, people shop in APAIRE store feedback positive message that encourage us to provide best value and reward to our loyal customers. So be quick and act for your purchase. Gardenart anniversary celebration reward is not so far, and we are ready to provide you the best rewards only at our Spain local stores – APARE! The most important of all, the reward is covered all Gardenart product, include and latest feature product.